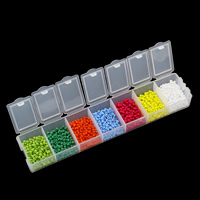 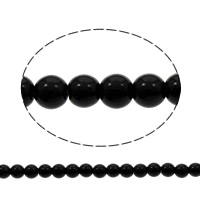 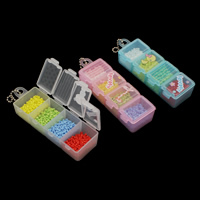 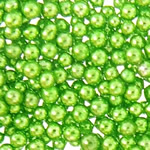 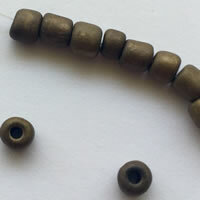 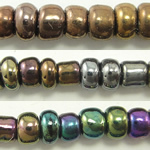 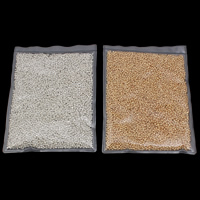 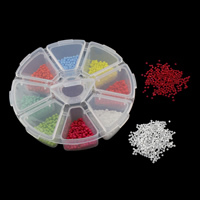 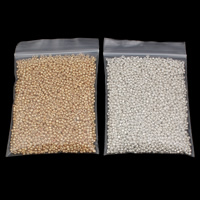 - The plating glass seed beads is the good choice for your jewelry making. 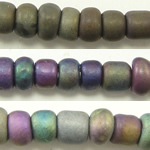 These glass beads have the even color and in regular shapes so it is easy to use them. 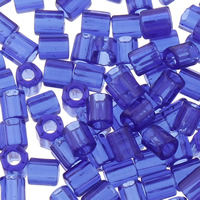 Our glass seed beads with plating finish can also used for the fashion costume. 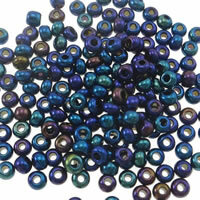 Gets.com can provide not only the beautiful glass seed beads but also the creation of mind.